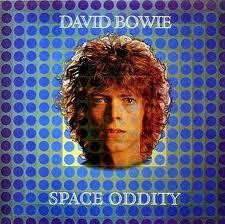 David Robert Jones, known by his stage name David Bowie, is an English musician, actor, record producer and arranger. 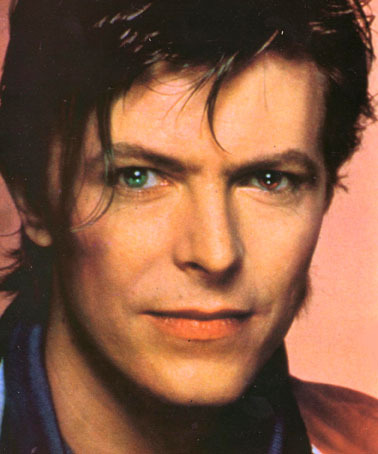 A major figure for over four decades in the world of popular music, Bowie is widely regarded as an innovator, particularly for his work in the 1970s. He is known for his distinctive voice as well as the intellectual depth and considerable eclecticism of his work.